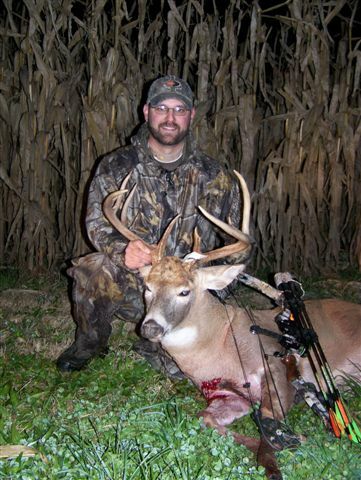 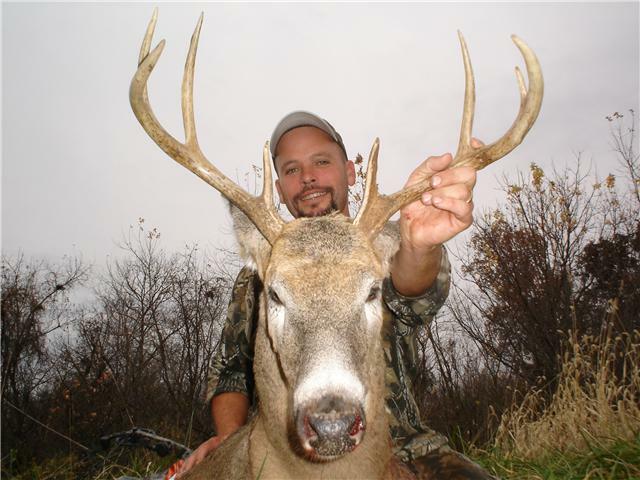 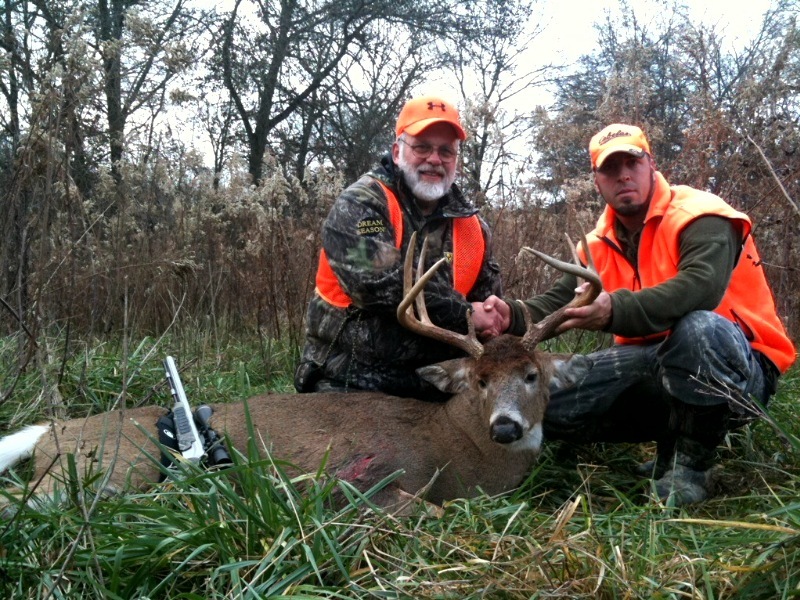 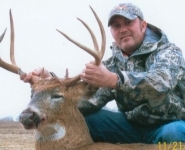 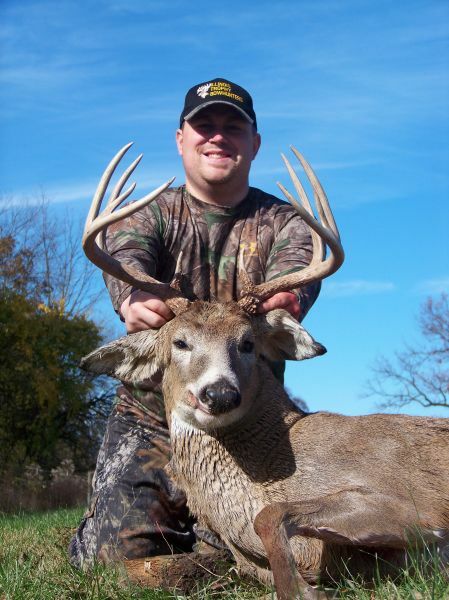 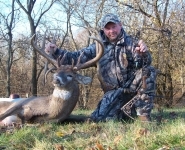 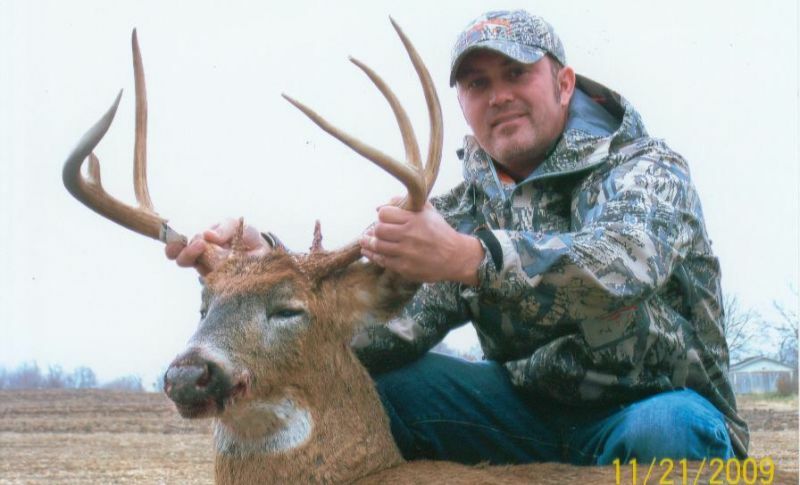 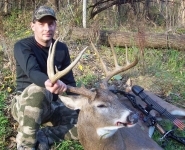 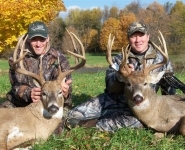 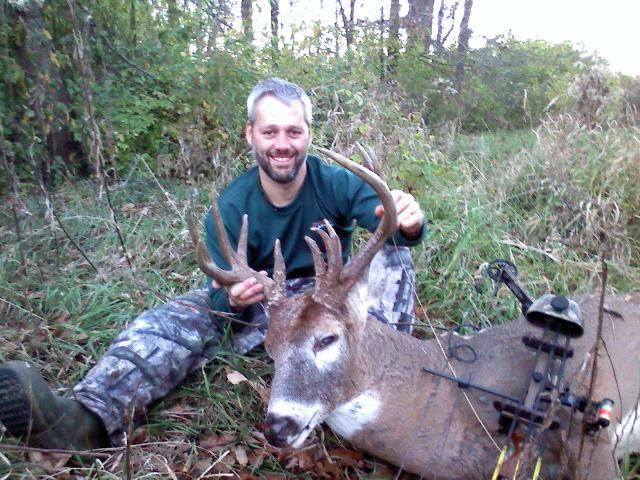 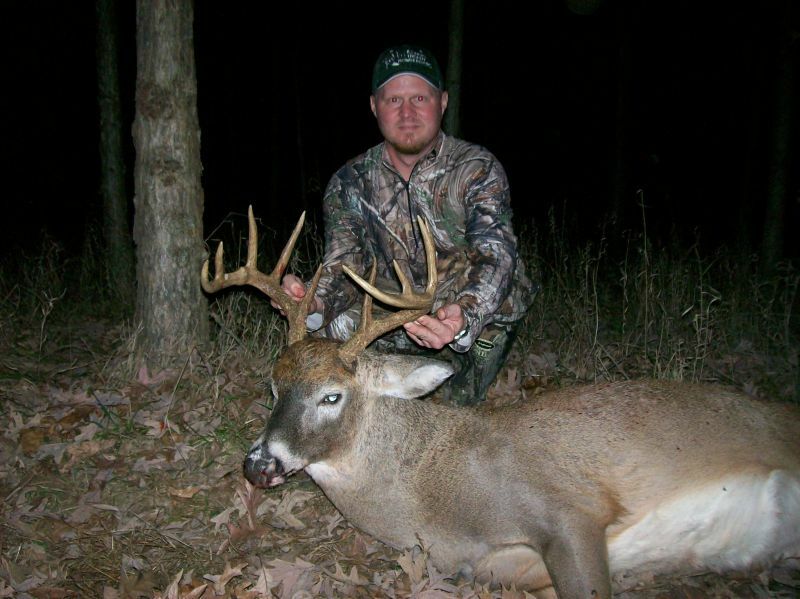 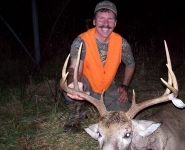 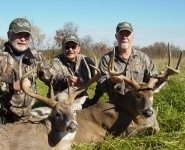 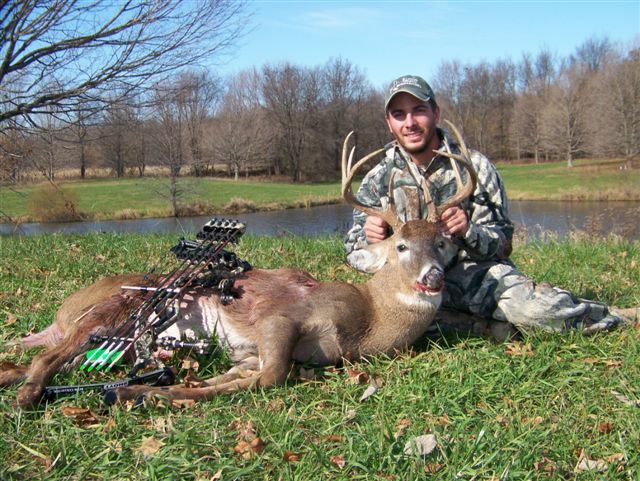 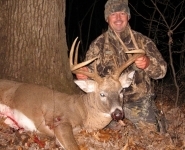 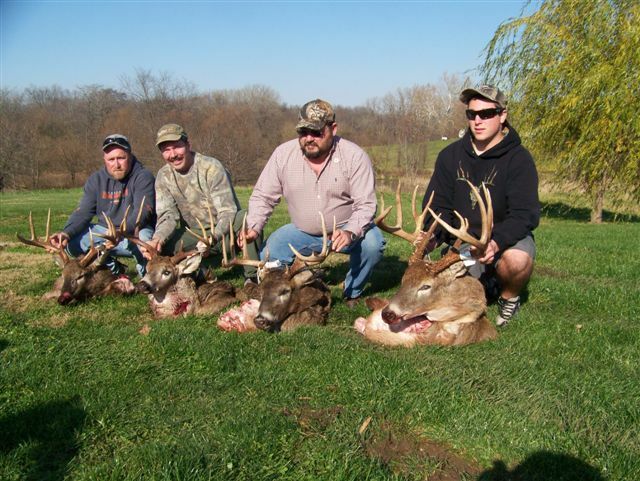 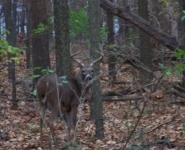 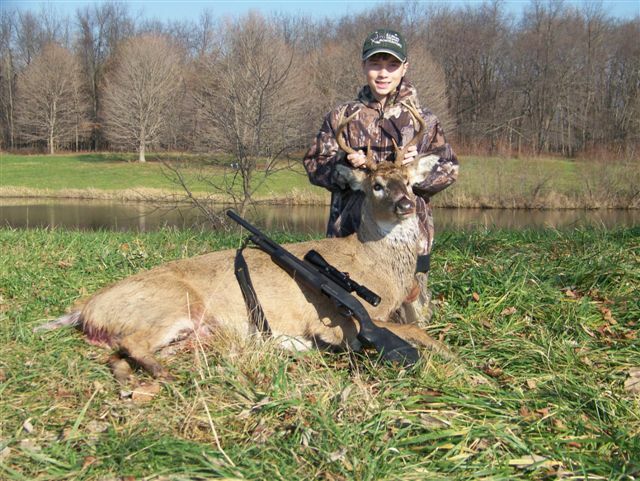 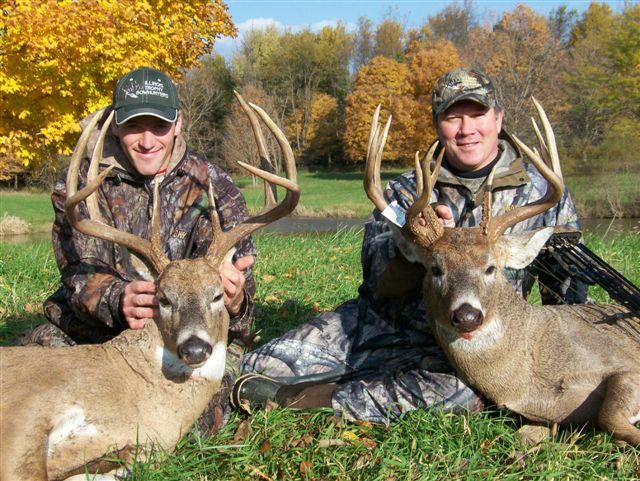 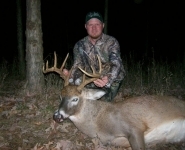 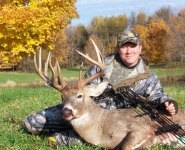 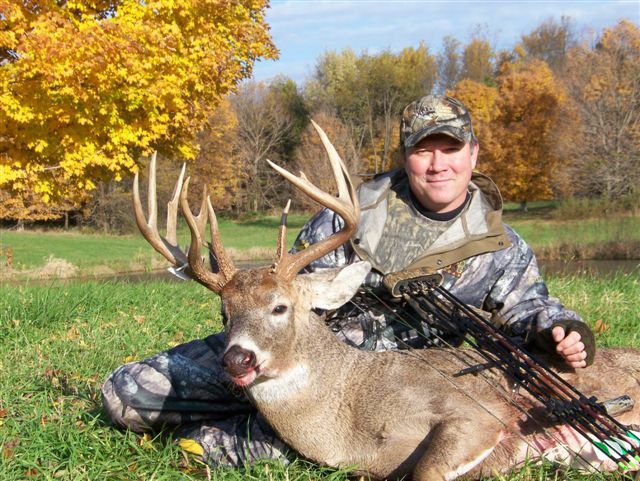 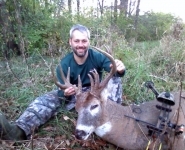 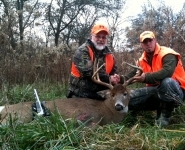 TROPHY GALLERY – Year after Year ITB’s clients harvest some really nice Whitetail bucks! 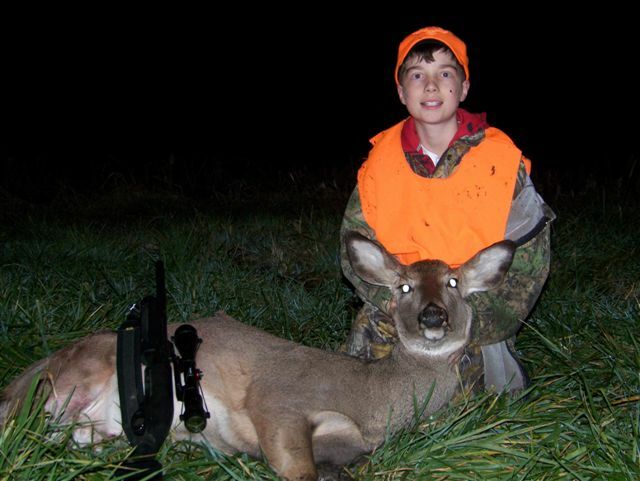 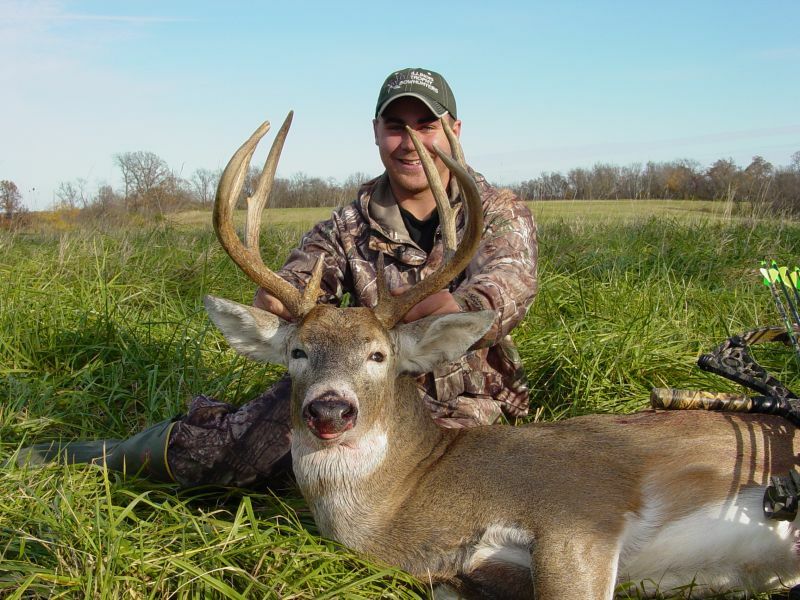 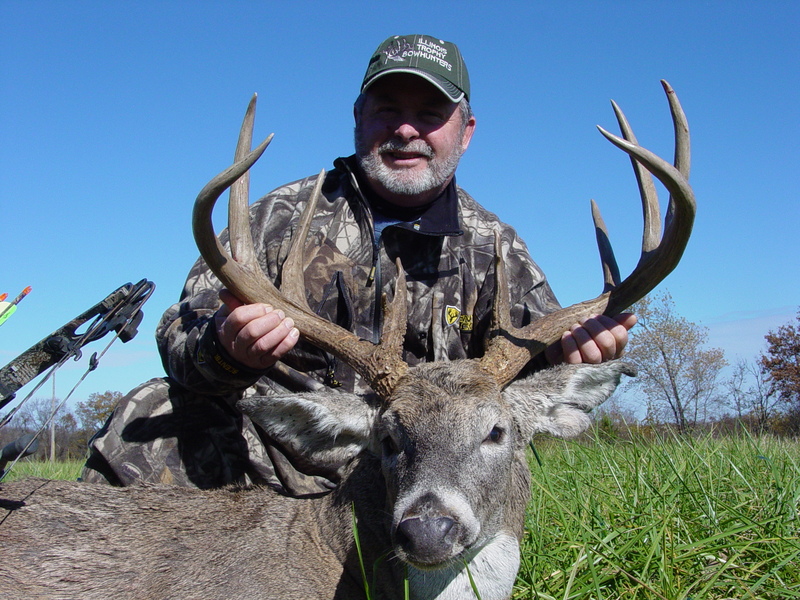 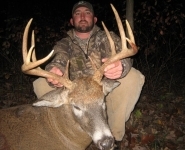 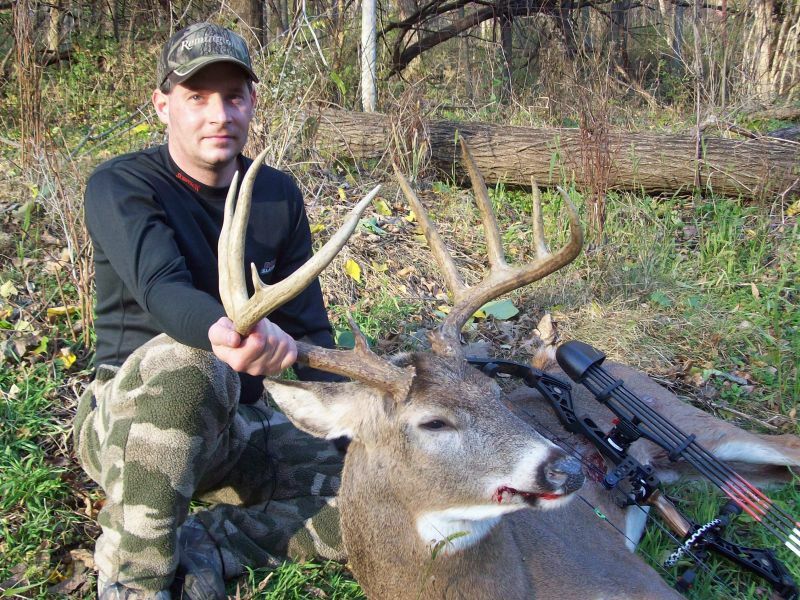 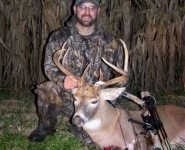 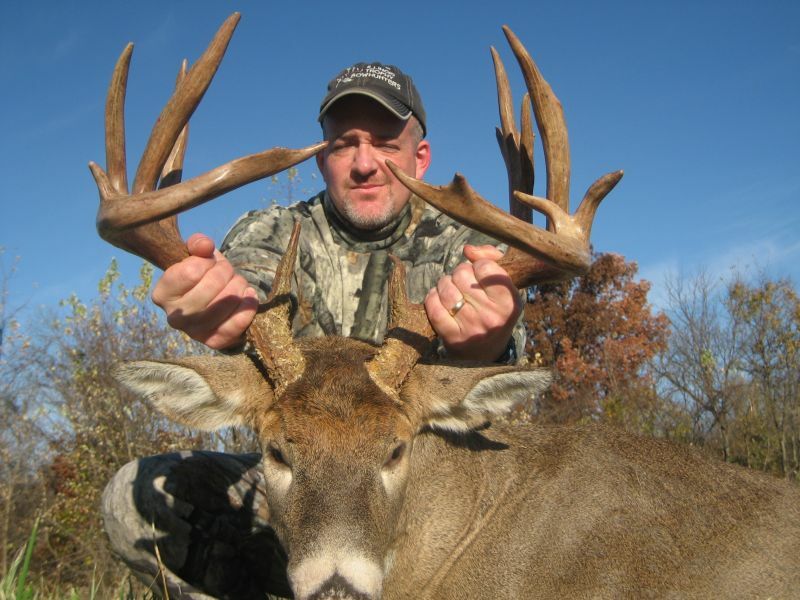 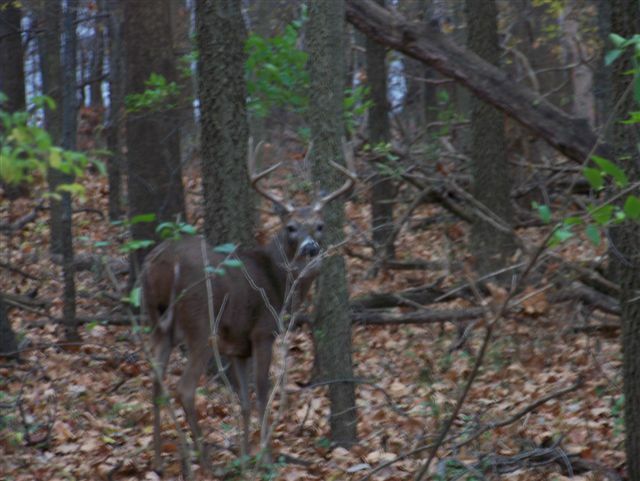 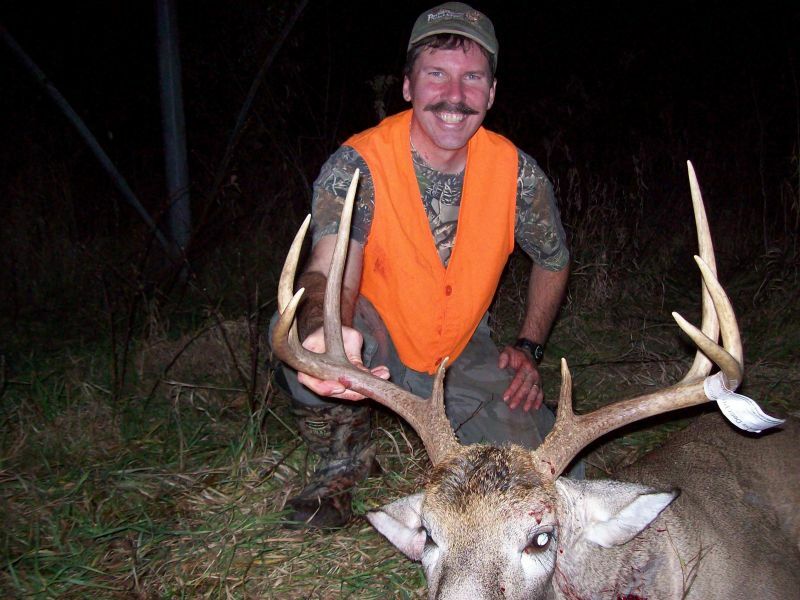 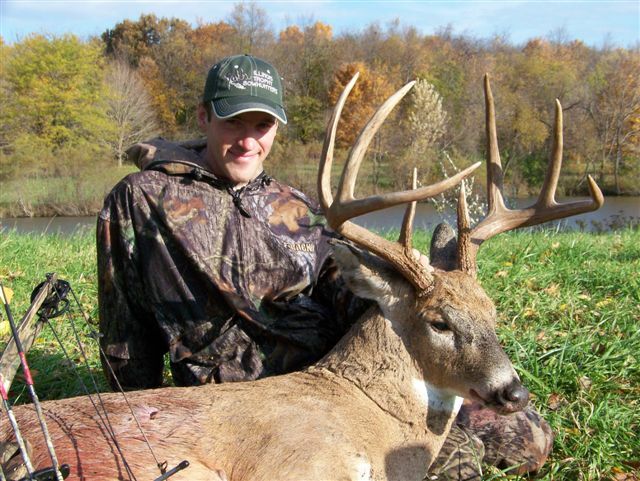 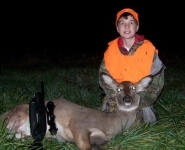 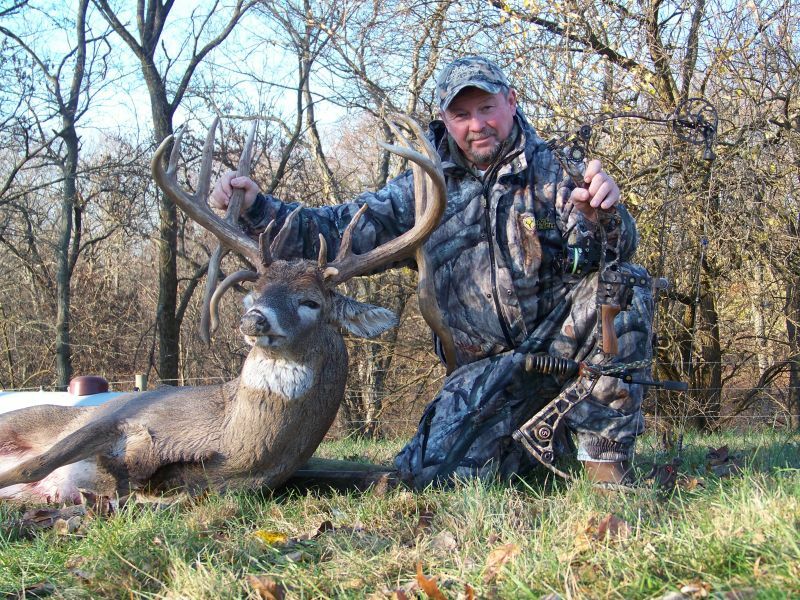 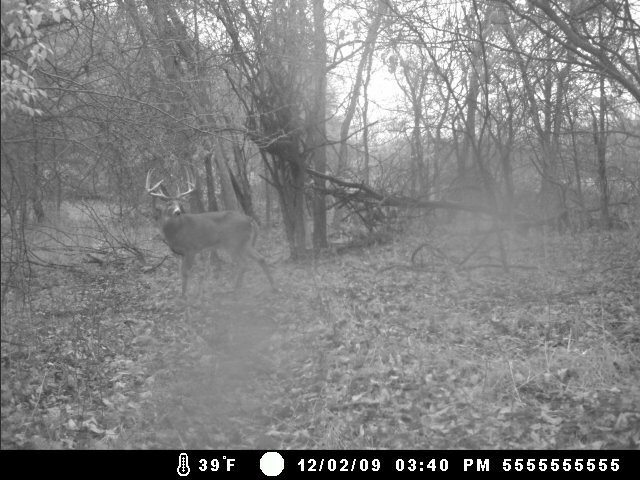 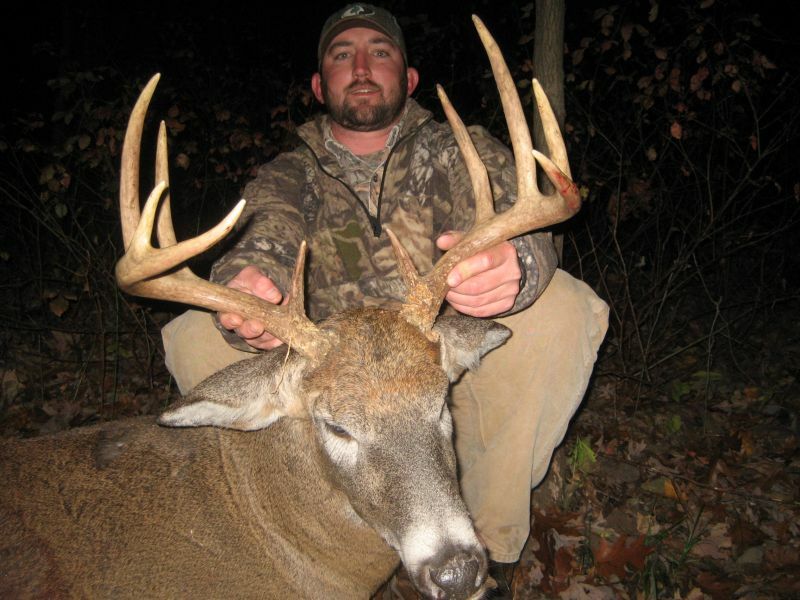 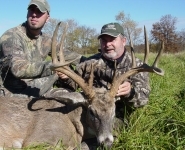 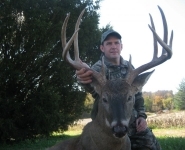 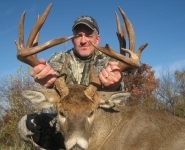 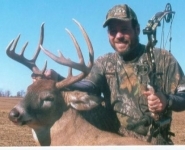 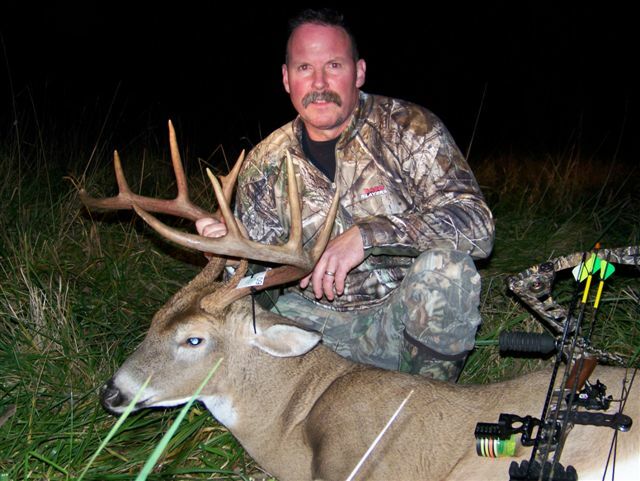 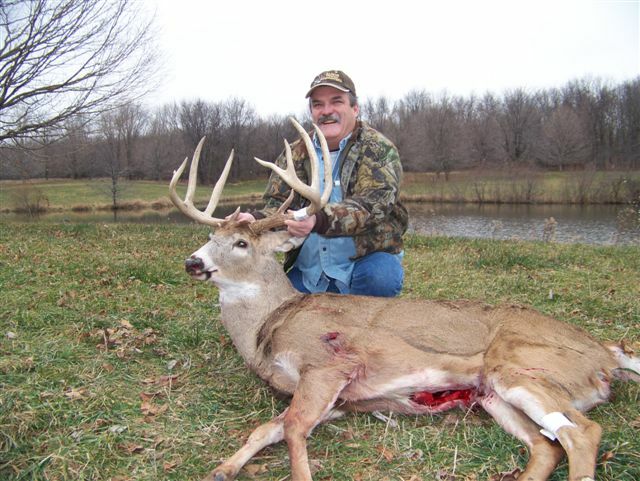 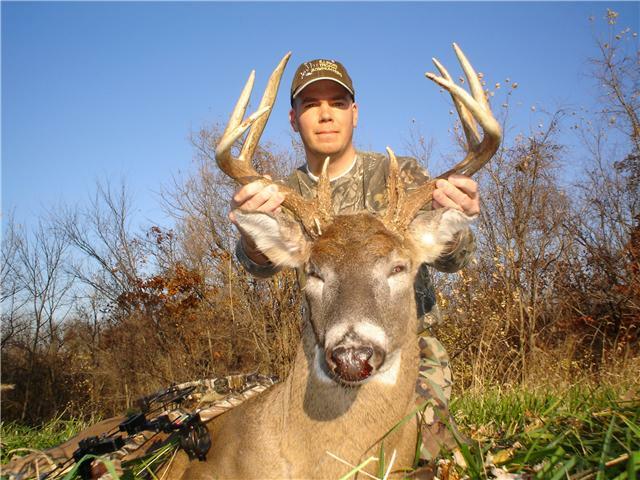 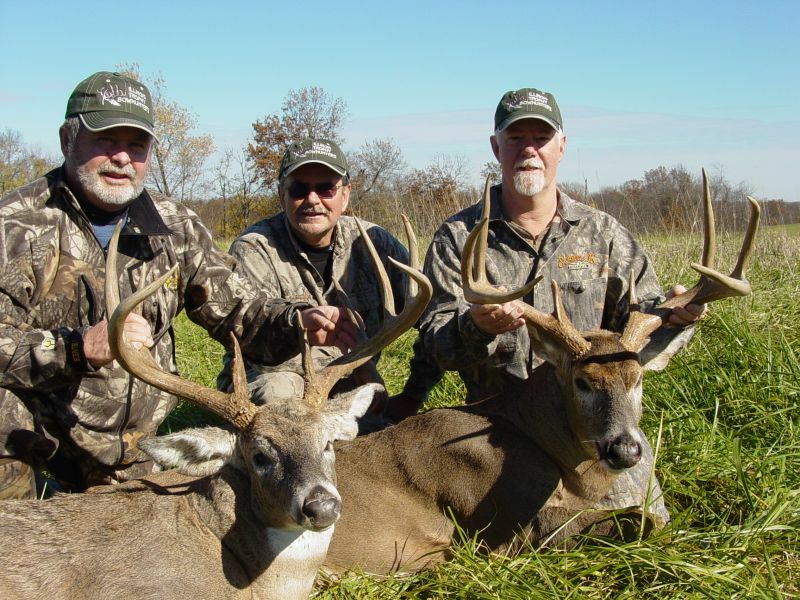 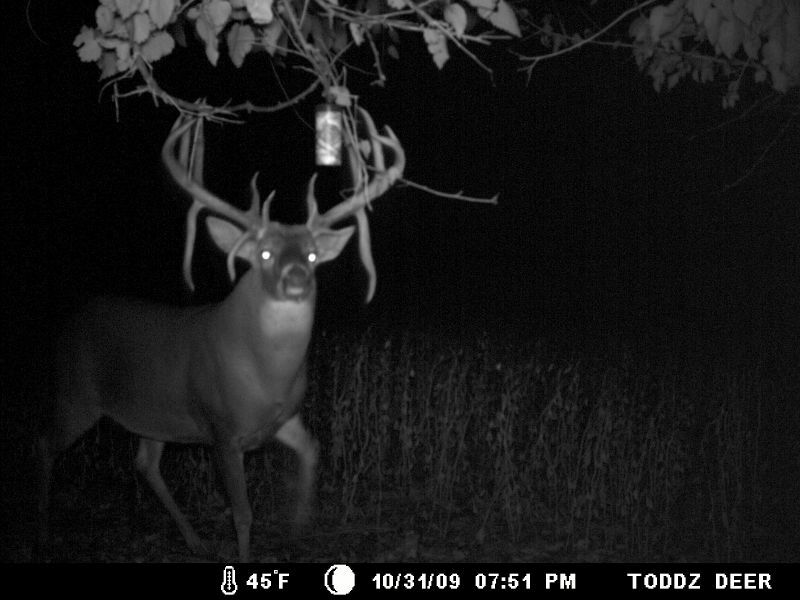 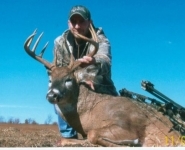 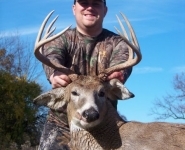 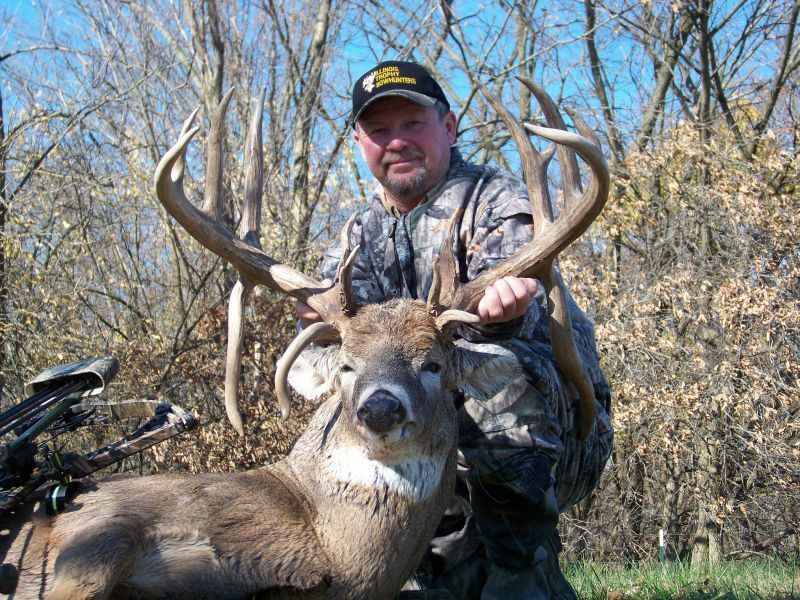 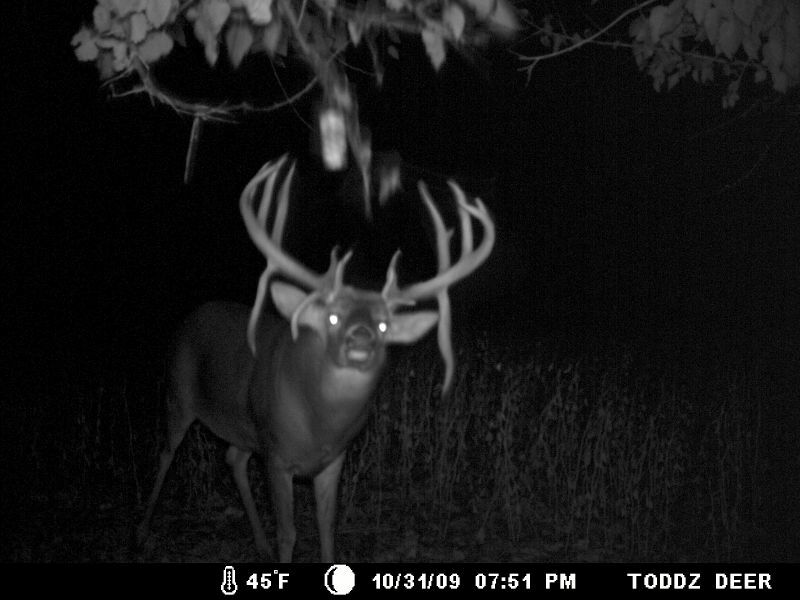 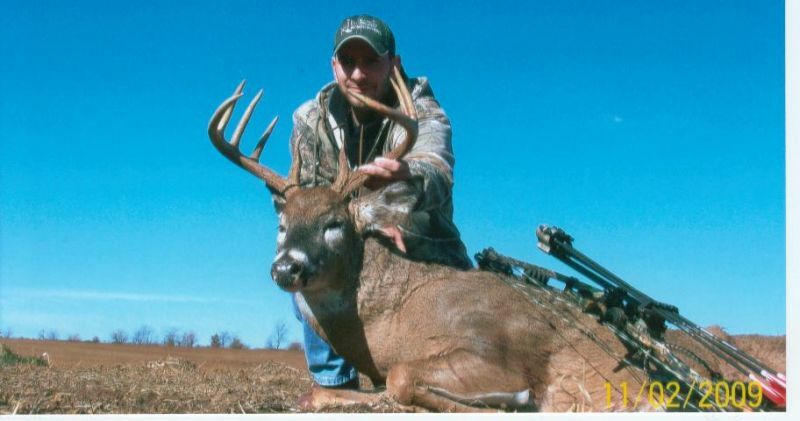 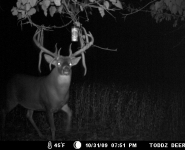 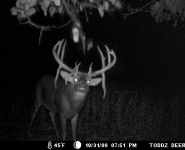 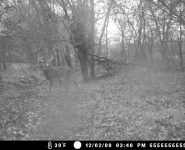 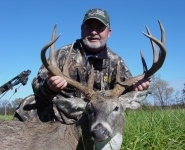 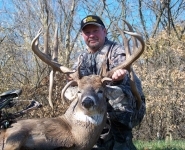 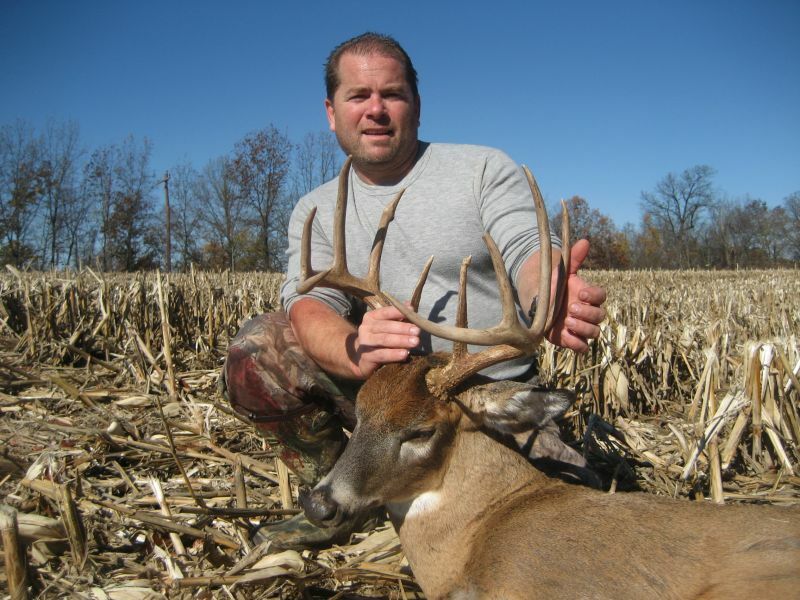 Browse over 10 years’ worth of photo albums in our Trophy Gallery and you will soon see why through the years ITB is the BEST place to hunt trophy whitetails in Illinois! 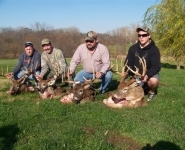 Click on the photos below to see them larger.